Note: We are not able to ship outside the US. Published in conjunction with an exhibition at the Nordic Heritage Museum in Seattle, Washington. 25 pages - 23 full page color plates. 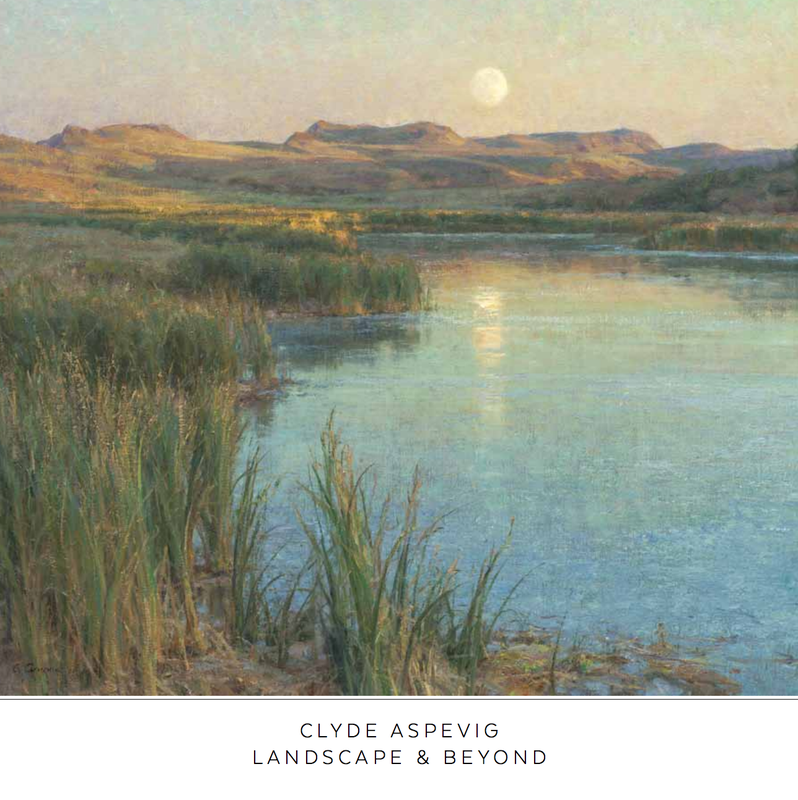 A small catalogue is available from Clyde Aspevig’s show entitled “Landscapes and Beyond" through The Brinton Musuem. A copy can easily be ordered by phone 307-672-3173 or email at giftshop@thebrintonmuseum.org. Catalogue is $8.50+$4 for shipping. An electronic version of the catalogue can be downloaded from The Brinton Museum’s website, here. 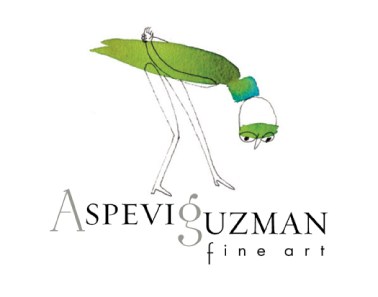 SOLD OUT: "Visual Music: The Landscapes of Clyde Aspevig"
92 pages - 65 full page color plates. 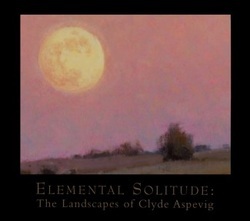 SOLD OUT: "Elemental Solitude: The Landscapes of Clyde Aspevig"
Published in conjunction with an exhibition at the Rockwell Museum of Western Art in Corning, New York. Hard cover, 10 x11.25 inches. 87 pages - 59 full page color plates. 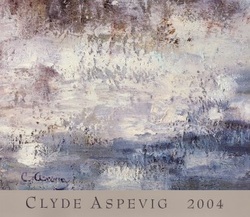 SOLD OUT: "Clyde Aspevig 2004"
Published in conjunction with an exhibition at the Museum of the Rockies in Bozeman, Montana. Soft cover, 9.75 x 11 inches. 72 pages - 61 full page color plates.